It was a proud moment for Canada as Gabrielle Daleman won the first gold medal in the team figure skating competition at the Winter Olympics on Sunday night (Feb 11). Team Canada has finally won gold in Pyeongchang. Daleman took up the figure skating boots and bladed past her competitors to finish third in the ladies’ free skate with a score of 137.14. 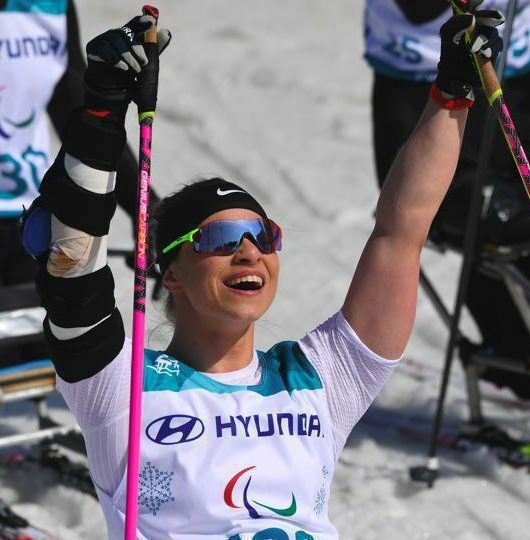 Now Canada stands five points ahead of the Olympic Athletes from Russia, an invincible lead in the event. While Canada entered the final three events of the team competition with a six-point lead, Patrick Chan value-added in the first skate of the night. Daleman and Chan contributed stellar performances to earn Canada its first ever Olympic gold medal in the team figure skating competition. “We placed a lot of emphasis on our performance today because we needed to deliver a message and I think we needed to verify that our training plan was on track,” ice dancers Tessa Virtue told reporters. Virtue with partner Scott Moir still left to compete. 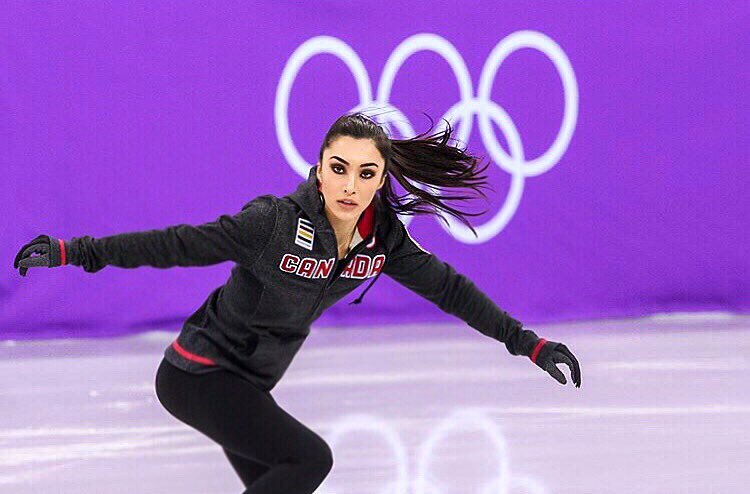 I loved the POWER and SPEED of Gabrielle Daleman's program. A lady's free skate doesn't always have to be "soft." That was dynamic and explosive and a joy to watch. “I told myself not only to do it for me, for my team but also for Canada….I sure as hell wasn’t going to let this opportunity go.” – @gabby_daleman is ? The 2018 Winter Olympics kickstarted on 9 Feb 2018 and will end on 25 Feb.